This home is To Be Built. What an amazing find mostly main level living in one of Greenvilles most popular locations! 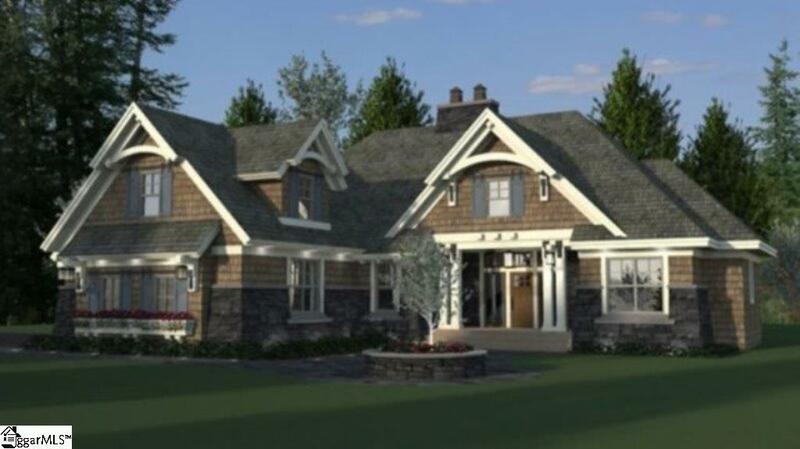 Every exquisite detail adds to the Craftsman elegance, while fulfilling todays desire for convenience and comfort. 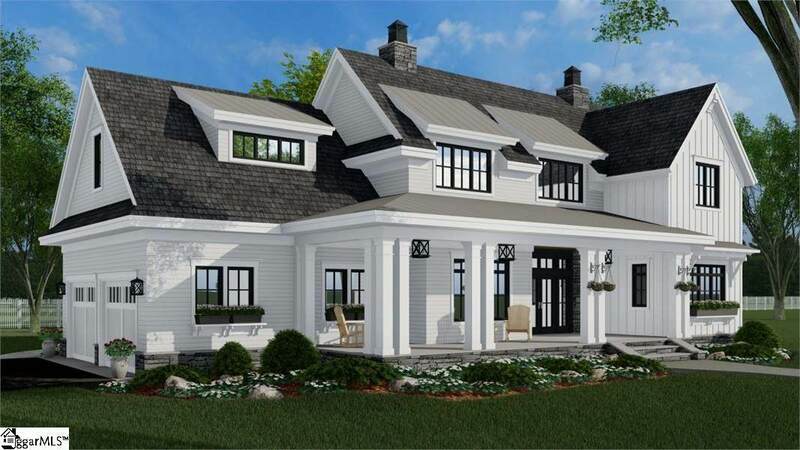 Rich hardwoods and 9 to 11-foot ceilings grace the entire main level, along with tray ceilings accented by ceiling treatments in several rooms. 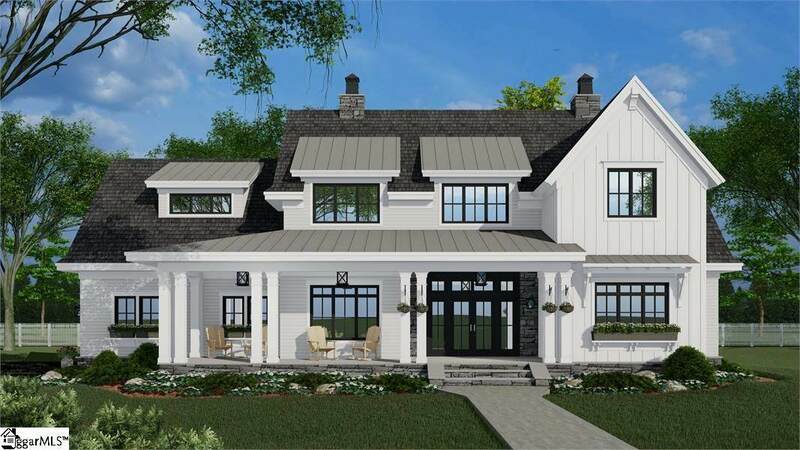 Special touches abound in every room, including a welcoming Gathering room, gas fireplace in the Great Room, built-in raised breakfast bar, and barn doors concealing a spacious pantry. Access the roomy rear porch from the great room or dining, directly adjoining the kitchen for ease of entertaining. The gourmet Kitchen has everything youd expect and more, such as a huge granite center island with built-in breakfast bar, stainless steel appliances and the most current cabinet & color schemes. The Master Retreat boasts a sitting area, his & her sinks & walk-in closets, freestanding soaking tub & large tiled shower. A flex room (listed as 4th bedroom) could be an office and has immediate access to a full bath. Two more bedrooms with shared bath, laundry & mud room round off the main level. Upstairs you will find a bonus room and 5th bedroom with full bath. Ease of living & flexibility is boundless let us show you all this home has to offer! Purchaser MUST choose one of the following builders: DSR Builders, Five Star Construction or MP Construction.